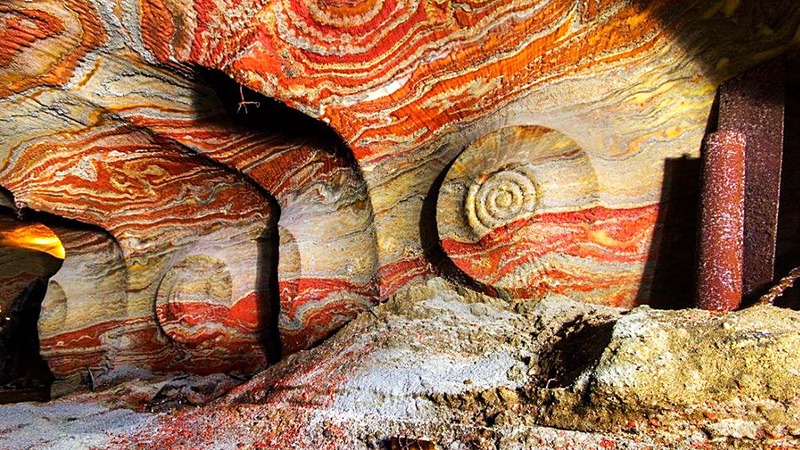 Multicolored walls of a salt mine located 1,380 feet (420 meters) underground, near the town of Soligorsk, south of Minsk, Belarus. 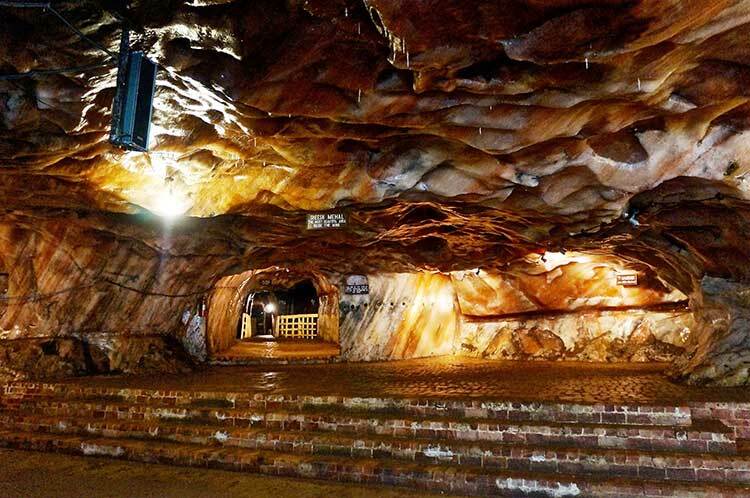 Parts of this mine have been converted into a speleotherapy clinic for treatment of respiratory illnesses such as asthma and bronchitis. 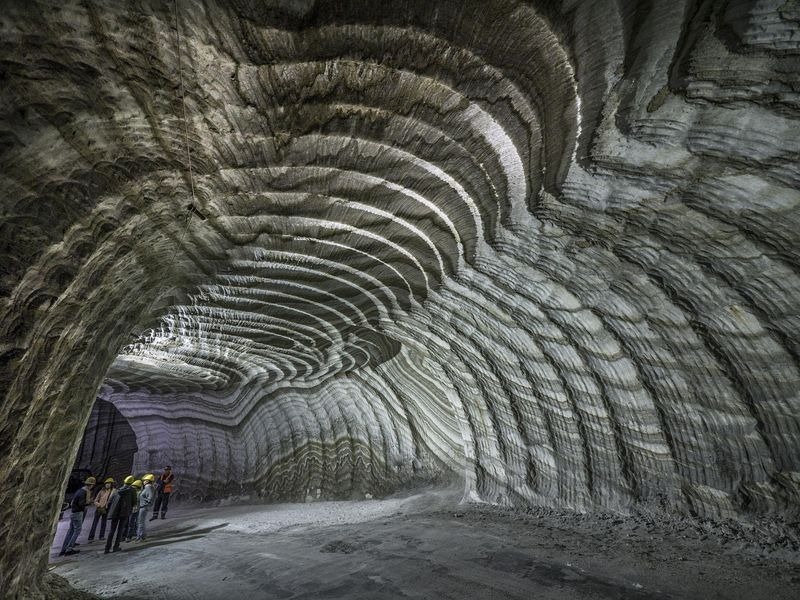 Jaw dropping acid: The psychadelic walls inside the abandoned salt mine in Yekaterinburg, Russia more than 650ft under the surface. 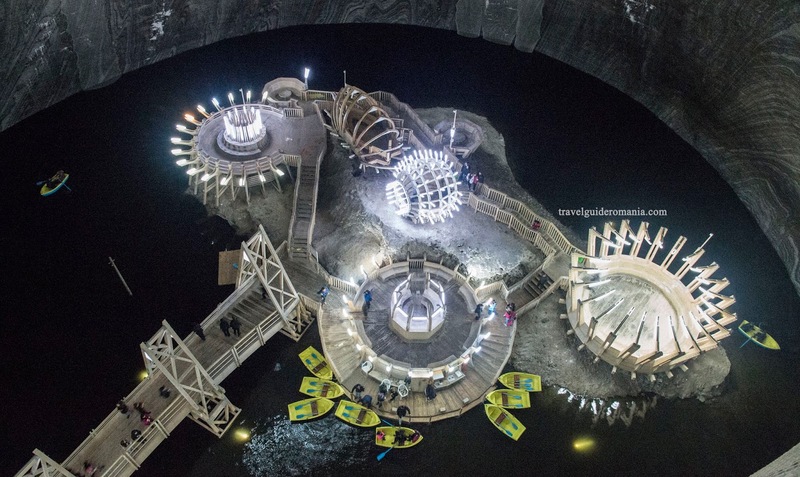 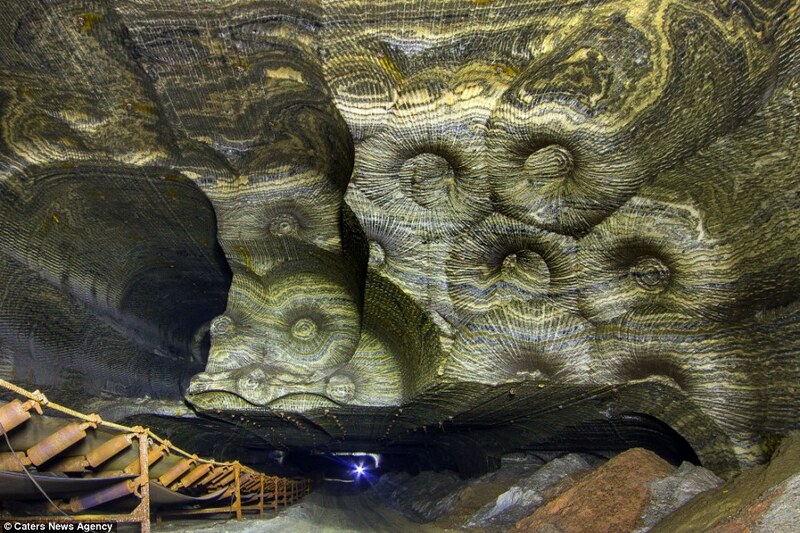 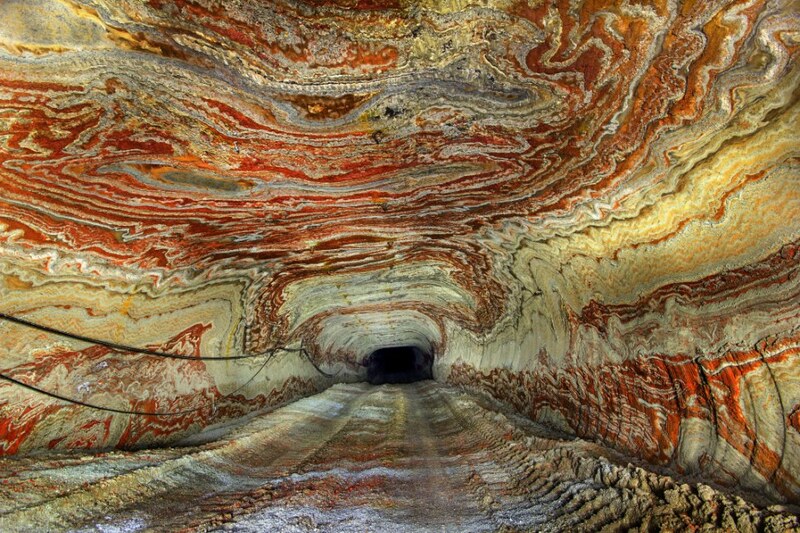 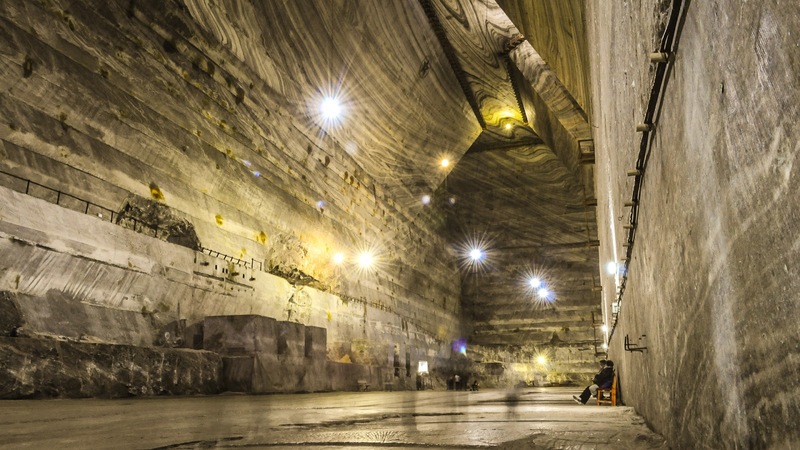 These psychedelic Ural salt mines are a real life acid trip. 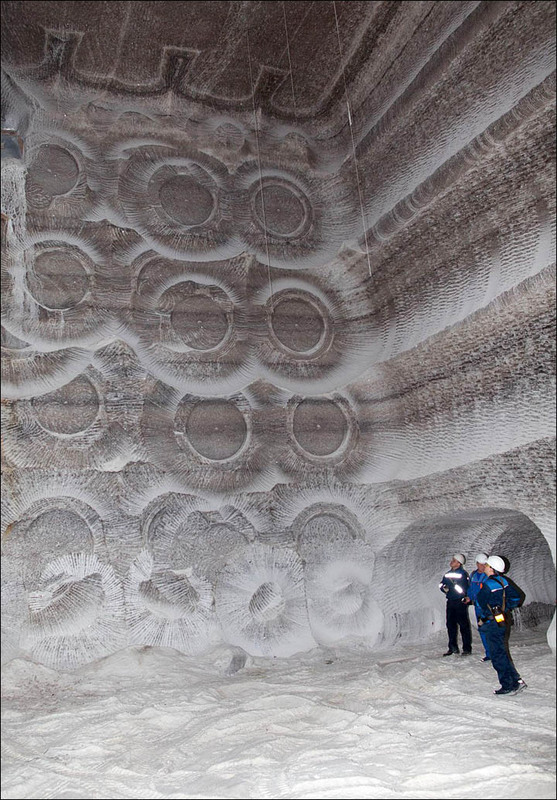 Two employees of the Federal Office for Radiation Protection in storage chamber number 7 in the former salt mine Asse in Remlingen, Germany. 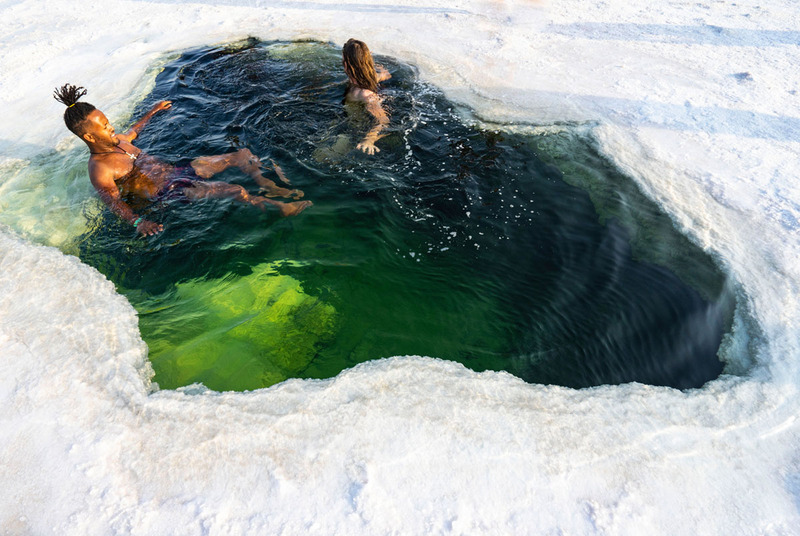 People swim in a salt pond between Mekele and Berhale, Ethiopia, on December 10, 2018. 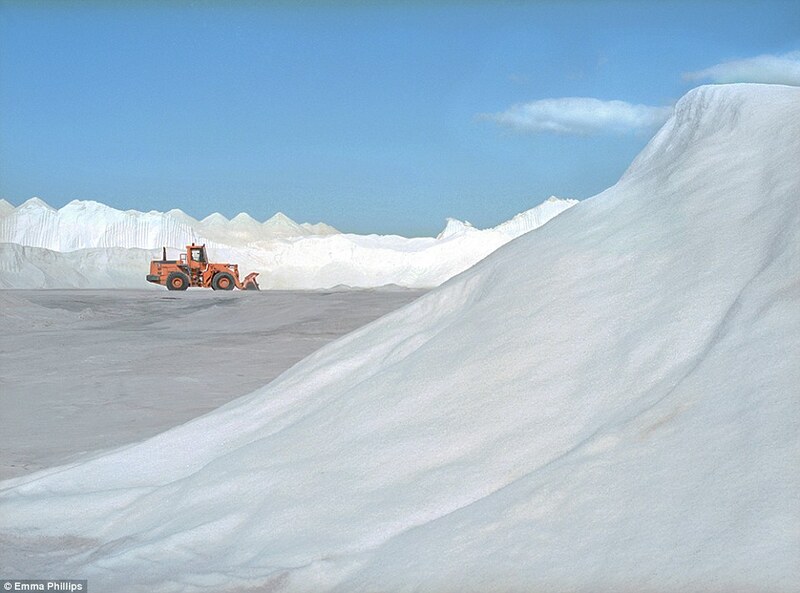 The largest salt supplier in Siberia and the Russian Far East is Tiretsky rock salt-mining plant in Irkutsk region. 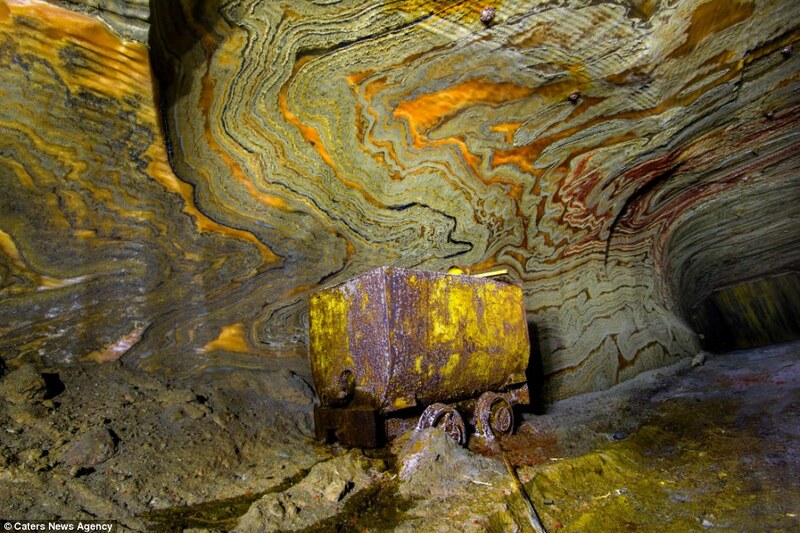 Picture: The Siberian Times, Tiretsalt. 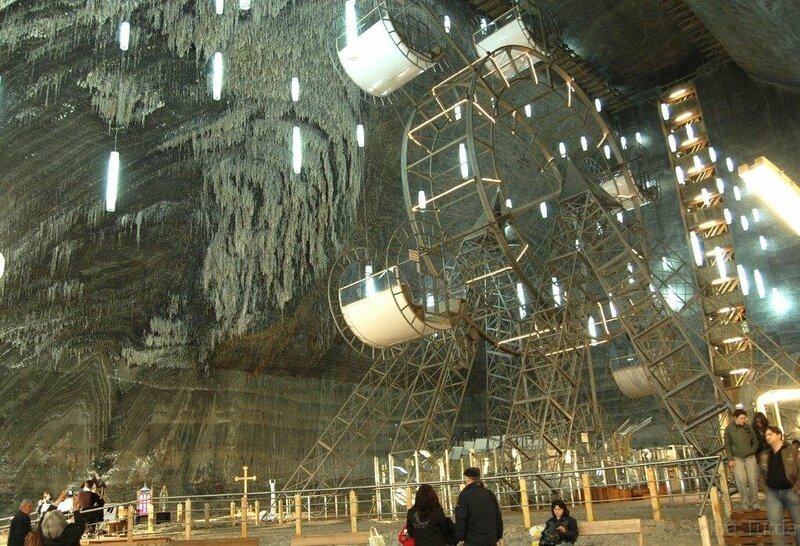 Mines near city of Cankiri produces 500 tons of salt annually Near the Turkish city of Cankiri there is a modern miracle dating back to prehistoric man. 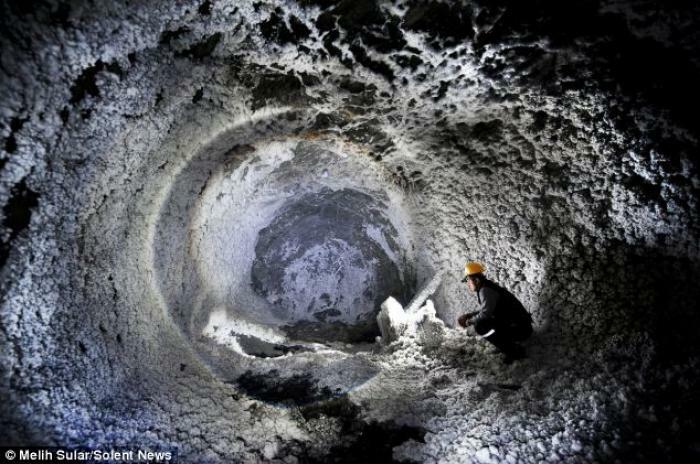 Incredibly deceiving images of what can easily be mistaken for snow-covered Australian mountains have been released. 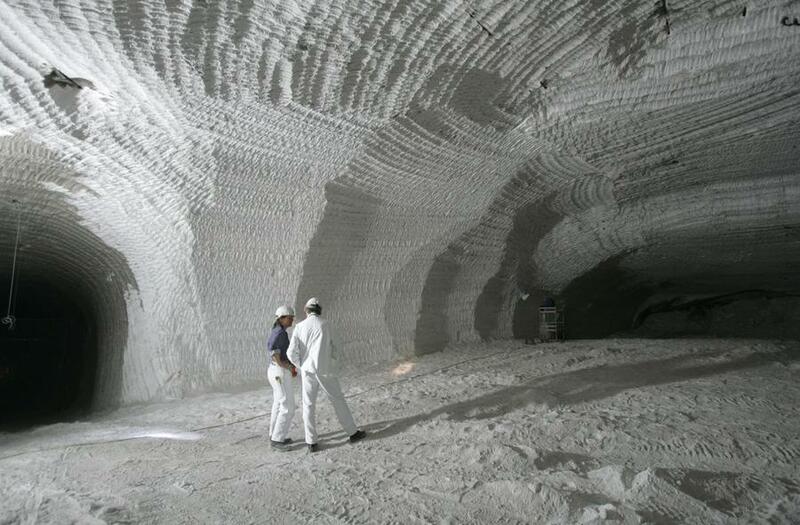 But do not be fooled. 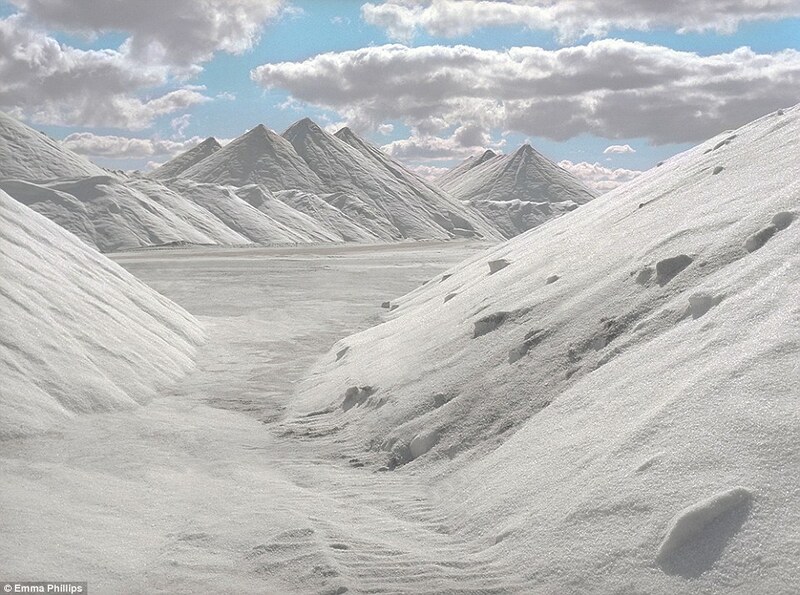 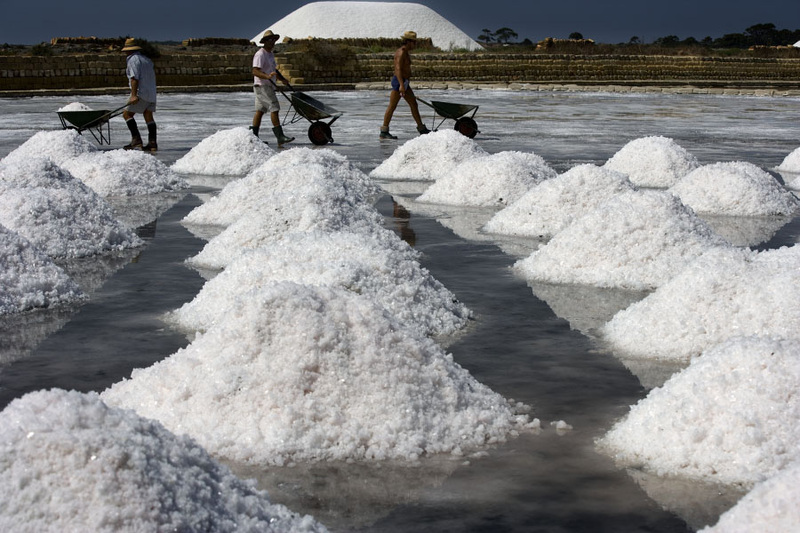 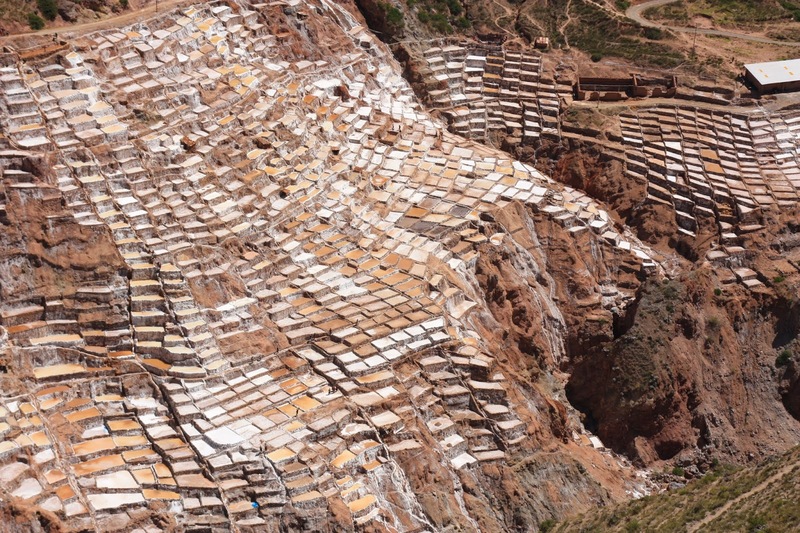 Instead, what the pictures really show are stunning pyramids of plain, white salt. 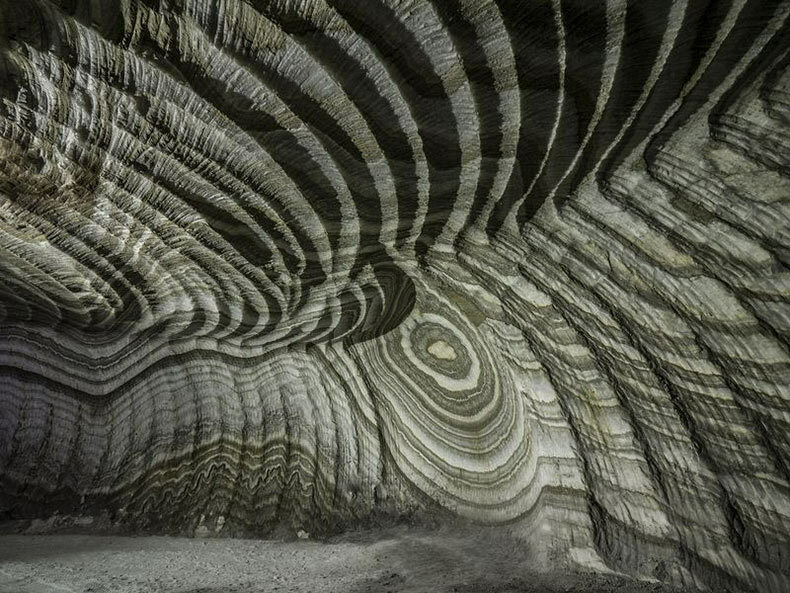 These were taken five years ago, when Emma Phillips was on a mission to find the perfect location for her final assignment to wrap up her photography course. 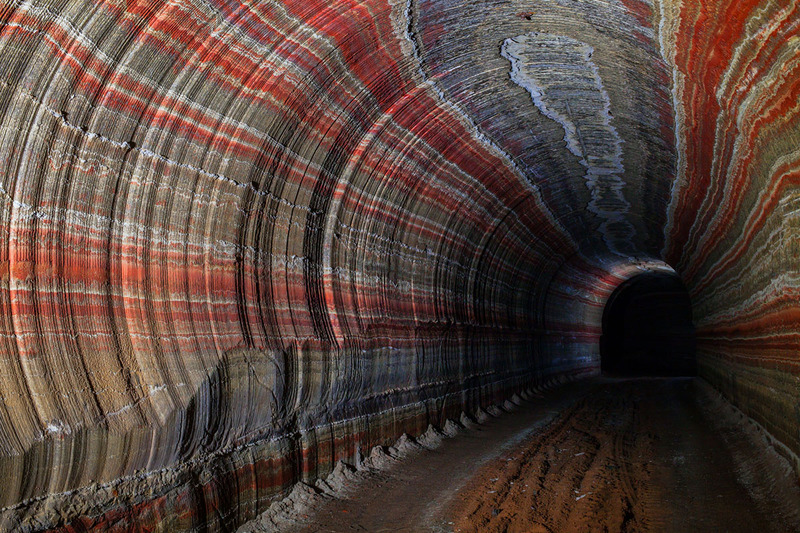 The whole experience was 'desolate, eerie and beautiful', the 25-year-old told Daily Mail Australia.